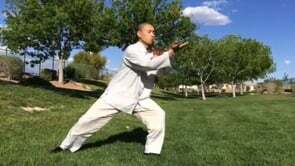 Shifu Yuan demonstrates some of the basic movements in Tai Chi Ch'uan ( tàijíquán). 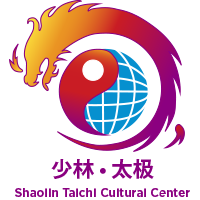 Tai Chi (taji) training forms are especially known for being practiced with slow movement. Medical research has found evidence that tai chi is helpful for improving balance and for promoting psychological health and all-around general health benefits, expecially in older people.